It’s still very early in development, so at the moment, you can walk around the main station on Earth, Stargate Command (SGC), explore and look at all the love, hardwork, and attention to detail the developers put into the game. You can even activate the Stargate to open a gateway to another planet. If you’re a Stargate fan (like some of us are here) then you’re most likely extremely happy that this exists – Stargate Network promises to be fan service on an epic scale. For QWERTY controls, go to the options from the launcher, go to the keymap, and change it to Qwerty. 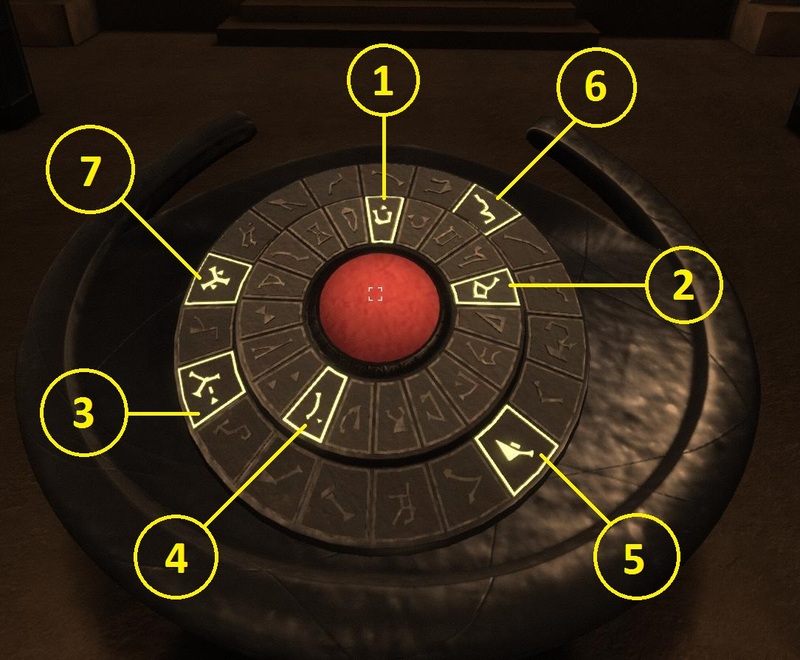 Activate the Stargate: hit enter on the keyboard when looking at the in-game monitors then press the following seven keys: (v u d . ] m q), after than, press enter again, right click once or twice to be able to move again. Activate the Stargate on the other side: hit the following symbols in the dashboard in the right order in this picture, then hit the big red button.